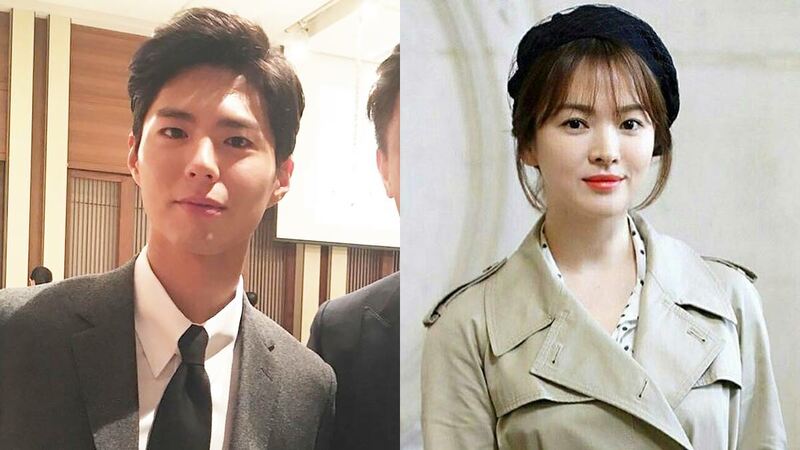 POLL: Are You Excited For Song Hye Kyo + Park Bo Gum's New Drama? 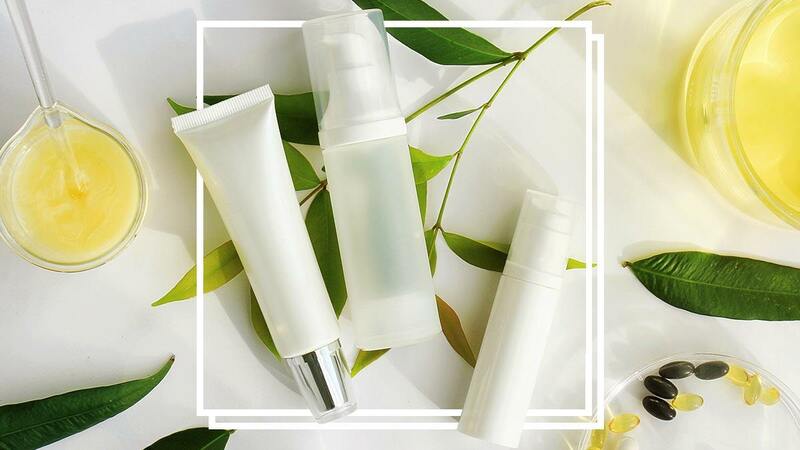 'Boyfriend' is set to premiere in the second half of 2018.
Who here has spent P5,000+ on eye cream? Aminin! As we age, our skin goes through a number of changes. This is why having a tried-and-tested regimen is important, especially if you're always under the sun, you don't wear sunblock, AND YOU'RE ALREADY IN YOUR 20s. Which Of These Crazy Beauty Trends Would You Dare To Try? 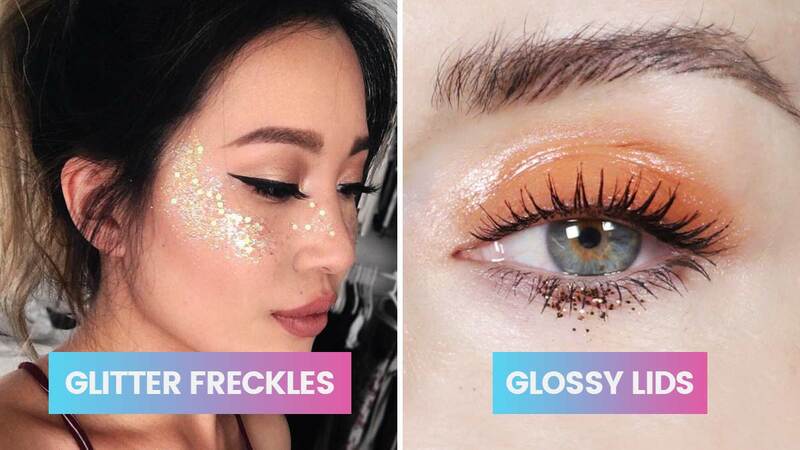 Glitter freckles or glossy lids? POLL: Who Is Your Favorite ~*Chris*~? 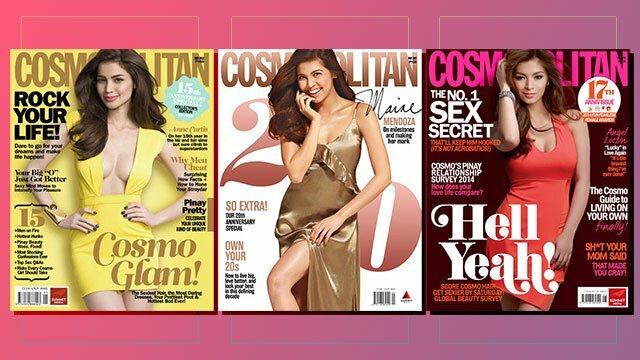 POLL: Who's Your Fave Cosmo Anniversary Cover Girl? So many iconic covers to choose from! POLL: Who Do You Think Will Be The Next Darna? It's time for Darna 2.0. POLL: Who Among The Top 13 Will Win Miss Universe 2016? The Top 13 semifinalists were just announced, so place your bets now! POLL: Who Do You Think Will Make It To The Top 12 Of Miss Universe? Vote for your favorite candidate now! 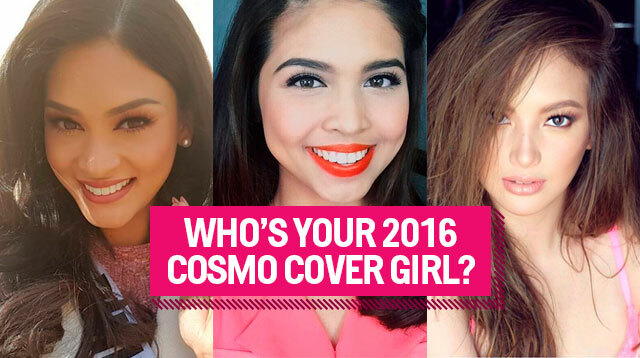 POLL: Who Do You Want To Be The Next Cosmo Cover Girl? POLL: Are You Over YOLO? Hey, Cosmo Girls!Is it time to move on from the YOLO mindset? Let us know what you think by answering this quick poll. Thanks, ladies! POLL: Who Has The Best Cosmo Cover For 2016...So Far? Take your pick from our January to July covers! POLL: Can a Summer Fling Turn Into Something Serious? We need your help for an article! Hi, Cosmo Girls!We need you to answer this quick question for Cosmopolitan's May 2016 issue. Game? 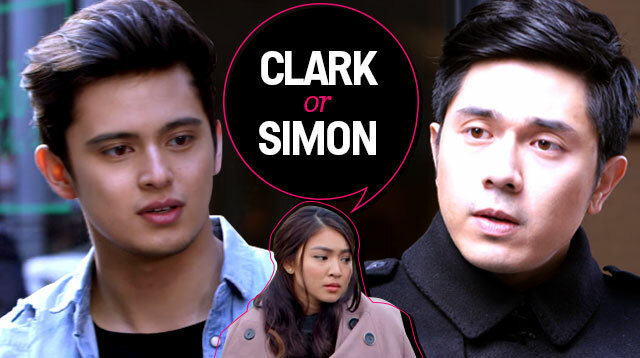 POLL: Should Leah Choose Clark Or Simon? All you OTWOListas, answer this! 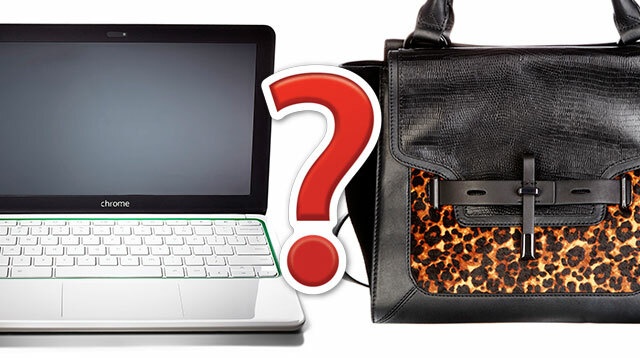 NO BS: Would You Buy A Laptop Or A Designer Bag? Vote now, and your wish might just be granted! 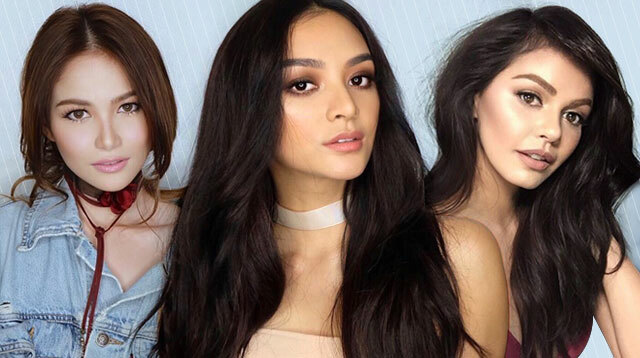 Who among these fun and fearless celebs do YOU want to see on our cover in 2016? Vote now!PS. Your wish might just be granted. ~*wink! *~ Follow Jacinda on Twitter. Let's admit a lot of us seem to want it big. 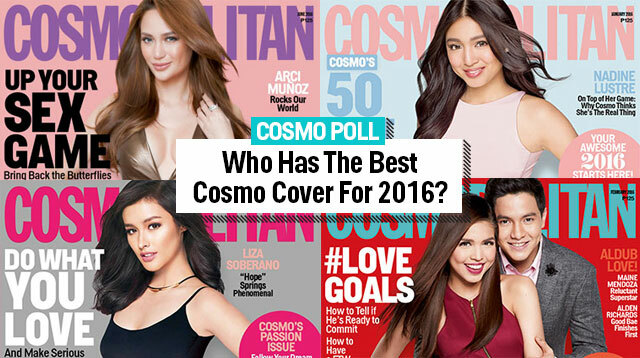 POLL: Who Do You Think Had The BEST Cosmo Cover For 2015? Vote for your fave 2015 CG! We've had 12 beautiful Cosmo Cover Girls grace 12 wonderful months that made our 2015 spectacular!Cast your vote for YOUR favorite 2015 Cosmo cover star! Follow Jacinda on Twitter. POLL: Should There Be A Deadline For Moving Out? Hi, Cosmo Girls!We need you to answer this quick question for Cosmopolitan's January 2016 issue. Game?